NJ Disaster Legal Services (DLS) Number is LIVE! Free legal hotline for storm victims opens at 9 a.m. today New Jersey State Bar Association, ABA Young Lawyers Division and FEMA help residents New Brunswick- A toll-free legal aid line is now available for people facing legal issues due to Hurricane Sandy. Residents who cannot afford to pay an attorney can call the help line to request free legal assistance at 888-541-1900, starting at 9 a.m. today (Monday, Nov. 12). The New Jersey State Bar Association, American Bar Association’s Young Lawyers Division and the Federal Emergency Management Agency have teamed up to provide help to residents. “Lawyers have a special obligation to give back to the community, and as the state’s largest lawyers group the New Jersey State Bar Association is dedicated to serving as a source of assistance to the public. As they have in other disasters, our volunteer attorneys are ready to help people whose lives have been forever altered by this storm,” said State Bar Association President Kevin P. McCann. The hotline is open to residents who need legal help related to the disaster. 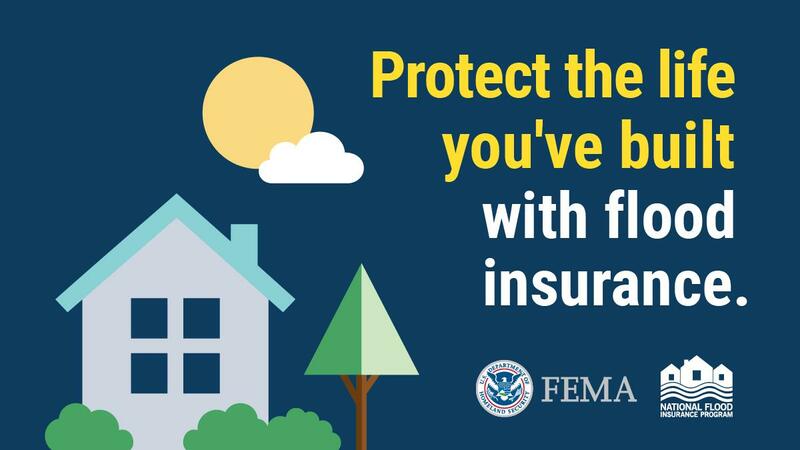 Assistance will be available in connection with insurance-related claims, FEMA appeals, landlord-tenant matters and creditor-debtor matters. Through an intake process, callers will be matched with a volunteer attorney who can provide assistance or general legal information regarding their issue. Callers should identify that they are seeking legal assistance related to Hurricane Sandy. The hotline will be staffed during normal business hours, but messages can be left at any time. 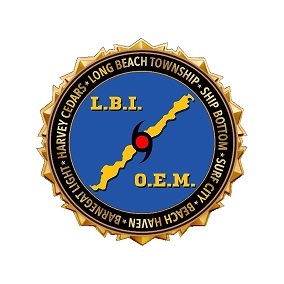 The helpline is part of a long-standing partnership between FEMA and the ABA, and is administered by the New Jersey State Bar Association through its Mass Disaster Response Program. Hours are 9-5 (M-F). Messages can be left and calls will be returned the next day.